Backed by our 30-day no-questions-asked return policy. 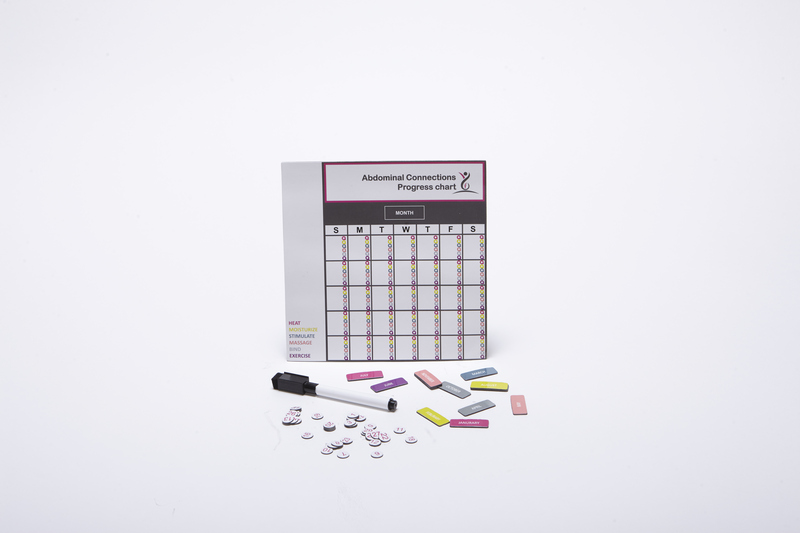 Included in your Abdominal Connections Phase 1 Package is a total of 9 items. Latex based, durable, controllable resistance. Our 100 page color printed manual contains all the information you’ll need during the rehabilitation process including: How to carry your baby, How to correct your posture, How to modify your cardio, as well as illustrated descriptions of every exercise in the Stage 1 DVD. Workout with real moms recovering from Diastasis. Learn each exercise from all 5 categories with audio directions and detailed corrections. 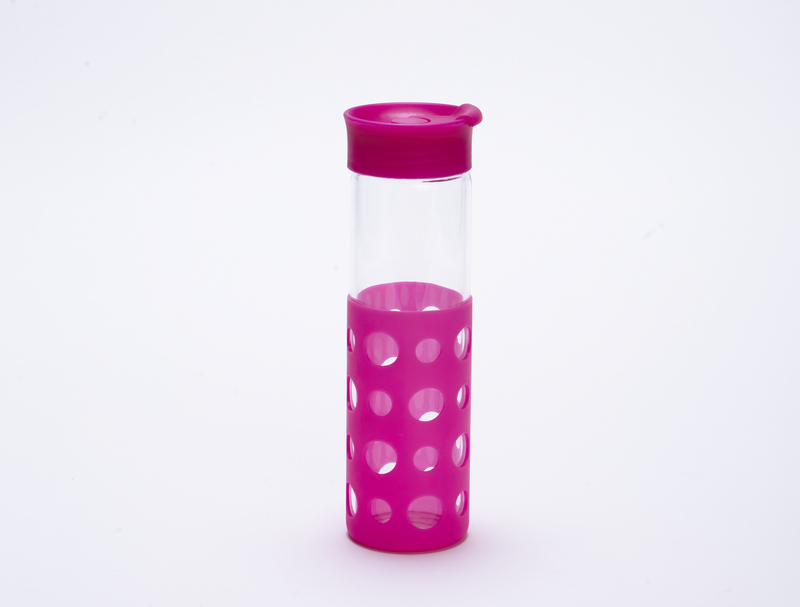 Borosilicate glass withstands extreme heat/cold and is break resistant. Silicone cover for a better grip. Contours the midsection and supports full torso abdominal healing. Define and strengthen your supporting abdominal muscles while restricting potentially hazardous movements. Relax using our therapeutic technique for increasing blood supply to the injured area. 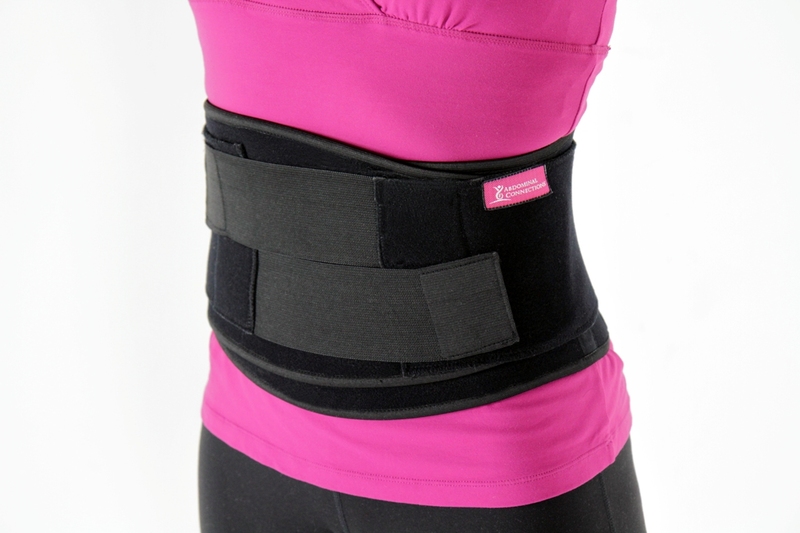 Our Neoprene belt is ergonomically designed to cover the abdominals. Track your monthly progress using our handy refrigerator magnet. Simply check off which of the 6 steps you completed that day and keep monitoring. Great for busy moms. 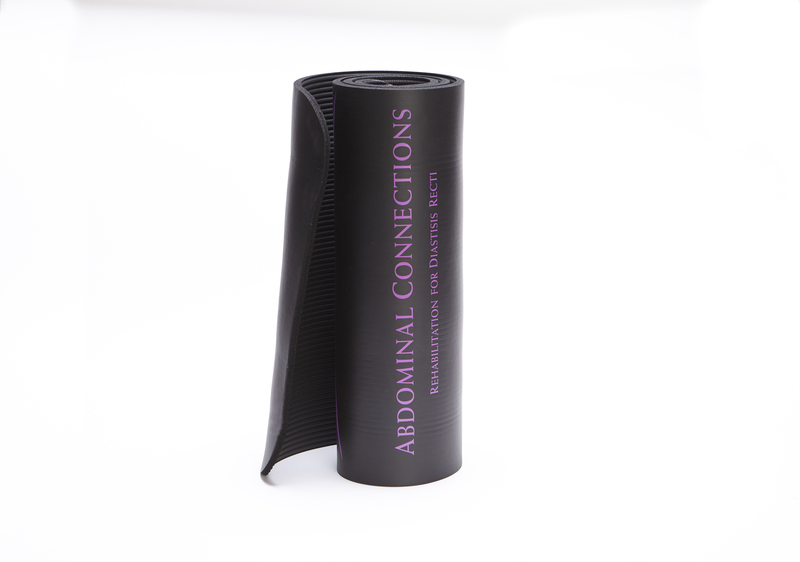 3x the thickness of an average Yoga Mat for extra comfort during exercise. I was part of the clinical trial for this program. When my 2nd child turned 2 I started researching surgery (3 finger diastisis and umbilical hernia). I just happened to come across a trial in my city for healing diastisis recti. The person who developed it is a dancer/trainer and at one time had a large diastisis herself. She couldn’t quite heal it with the programs out there so she decided to design one herself in order to COMPLETELY heal the diastasis. It’s so comprehensive (DVD with diastisis friendly exercises, creams for skin, digestive supplement, binder, etc.) I am not completely healed but am down to 1.5 and I feel stronger and so much more aware of everything I do and how it will affect my diastisis. Most of all I am VERY happy to have avoided surgery. The cost may seem steep to you but when you consider how a diastisis affects your quality of life, is it really that much? The website gives you a much better idea of all the stuff that the kit comes with and how it considers all the side effects of a diastisis. I have been thinking for a long time to write an overview of my experience with abdominal connections. I tried hard to write a short review but there is so much to write about the awesome experience I had. Hope this review is not too long. I am a mum of a five year old and a three year old. I was unaware of the abdominal gap or the abdominal separation called the Diastasis recti existed. After my second delivery I had a constant lower back ache and knee pains due to this condition. 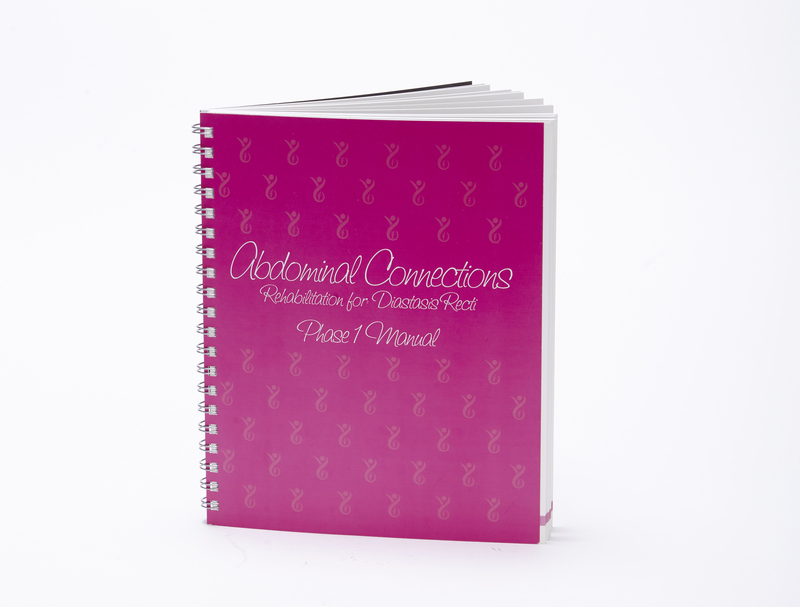 I have been using the Abdominal connections (on and off due to my schedule) program to heel my Diastasis recti. I had around three fingers of gap. Which I have heeled to just under two fingers. 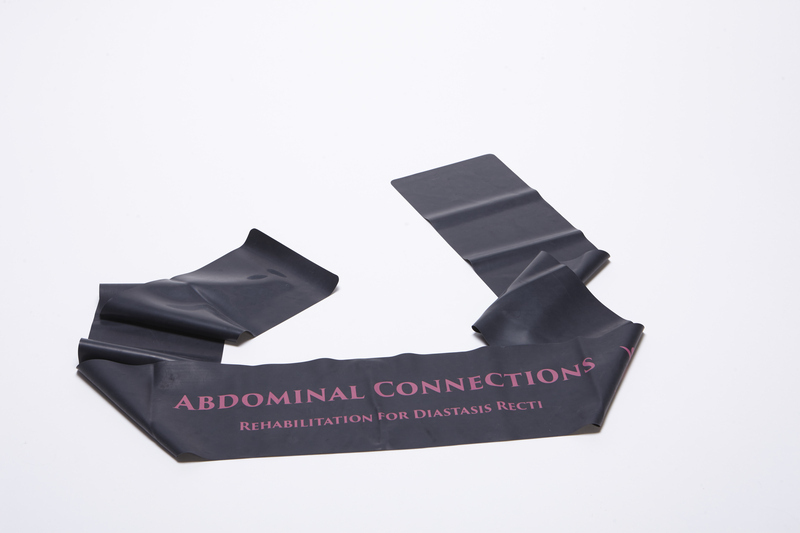 The abdominal connections package consists of a everything needed for the diastasis recti. The corset belts provided have helped me not only heel my diastasis recti but also provide great support for the back while carrying my kids or doing other chores around the house. A lot of thought has been put into designing the belt for each stage to target the exact area. From my personal experience the more I progressed into this 6 step program I experienced that not only did it helped me towards healing my Diastasis recti, the exercises strengthened my other core muscles too. The exercises included in the DVD gave me a compete workout and hence I never felt the need to join any other outside classes whilst I was on the 6 step program. 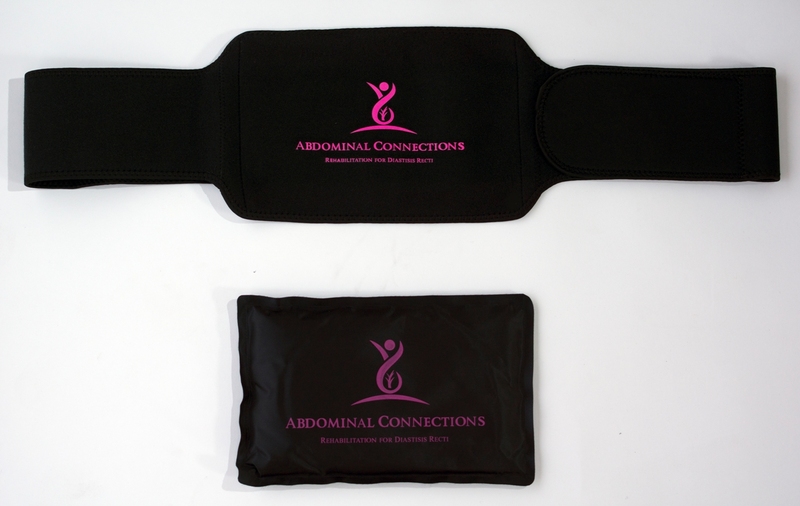 I am so happy and content to be a part of abdominal connections. Thanks for designing this amazing rehab for Diastasis recti. I had a 3 finger separation that made me look like I was 6 months pregnant. I started the program a month ago, and can already see a difference in how my clothes fit.